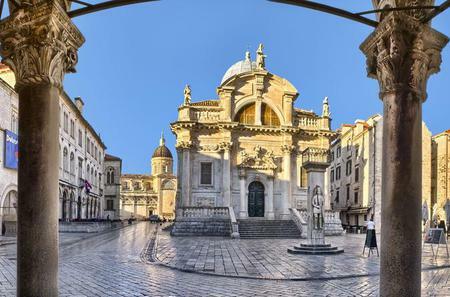 ...onastery, Onofrio's Fountains, and the Bell Tower. 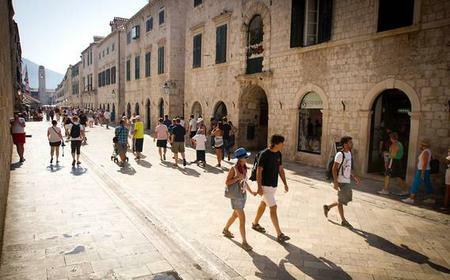 Take a stroll along Stradun, the city’s centuries-old main promenade. 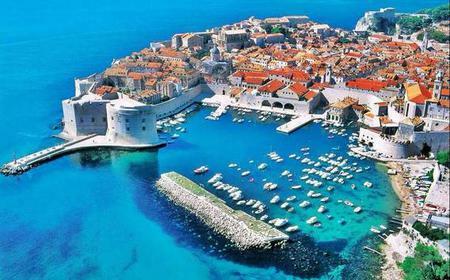 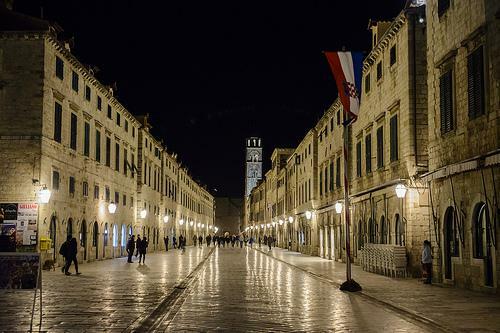 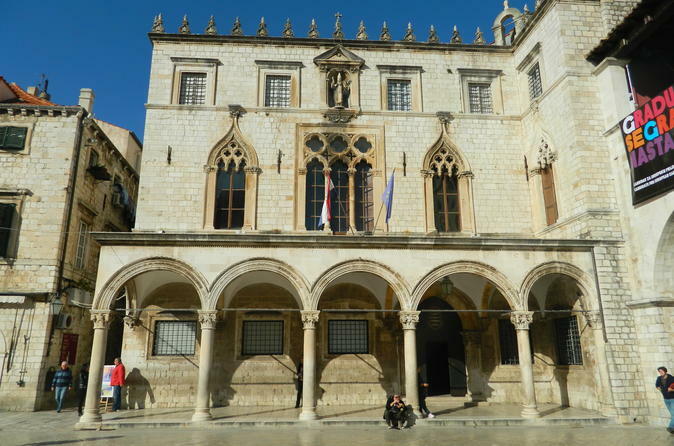 ...uide will tell a fascinating history, including Dubrovnik's time as a free republic. 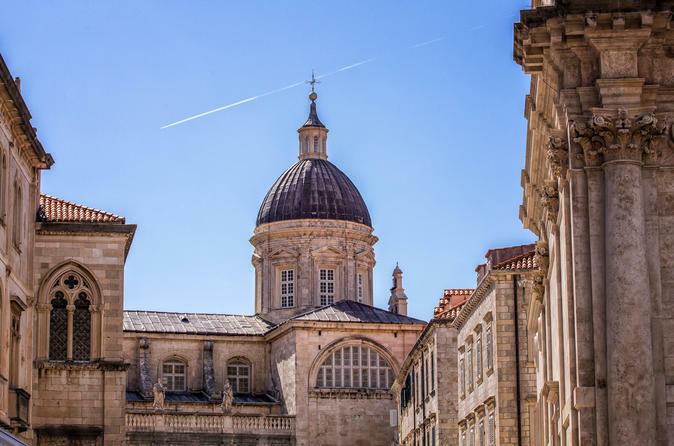 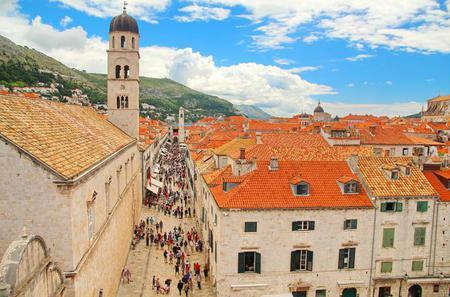 See the main sights of the Stradun.